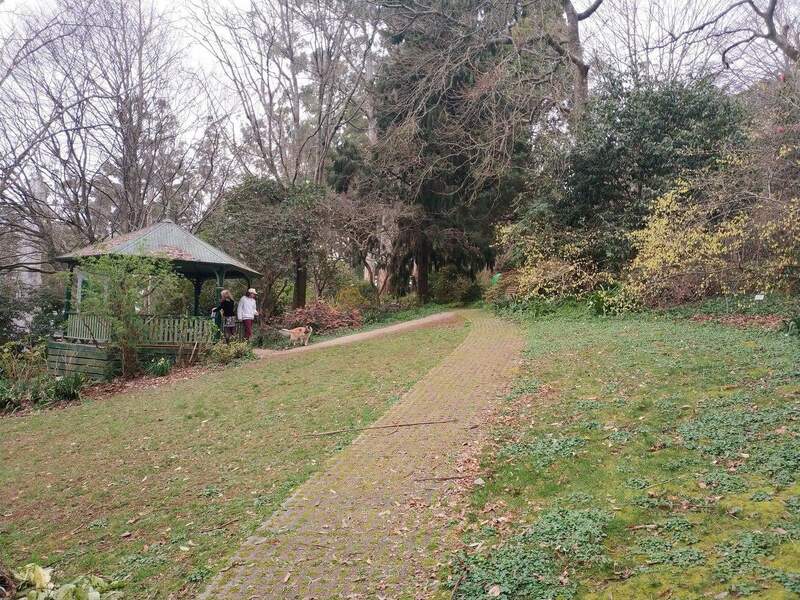 The George Tindale Memorial Gardens is a popular public park which features a number of rare and native flora species. The soil at this park is acidic and rich in minerals, therefore many rare plants grow here without the need for fertilizer. 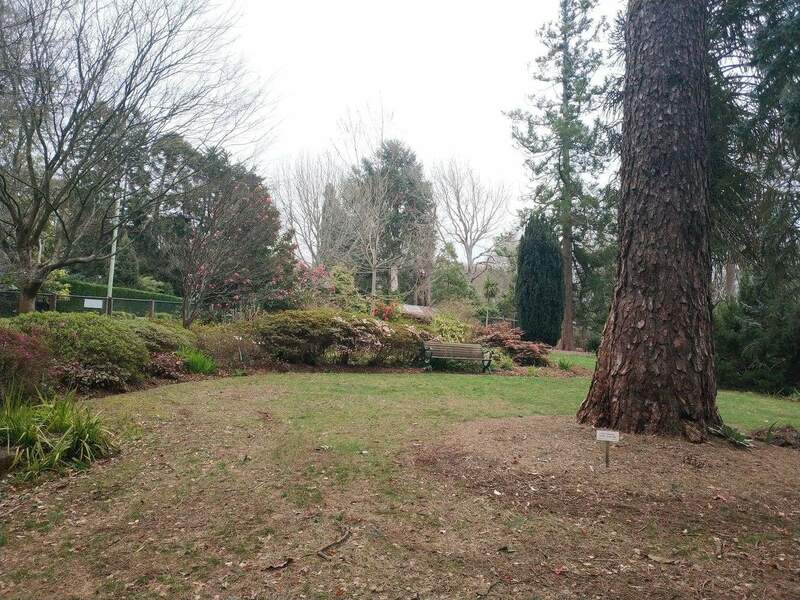 The year-round cool temperatures in the Dandenongs help the abundant growth of the plants at the garden. 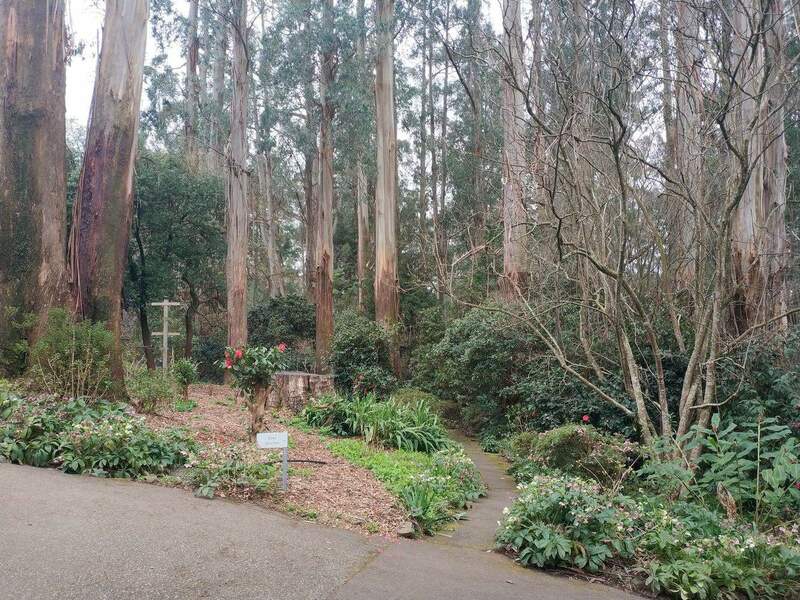 At the George Tindale Memorial Gardens, you’ll come across a vast array of magnolias, camellias, rhododendrons, azaleas, hydrangeas and fuchsias. 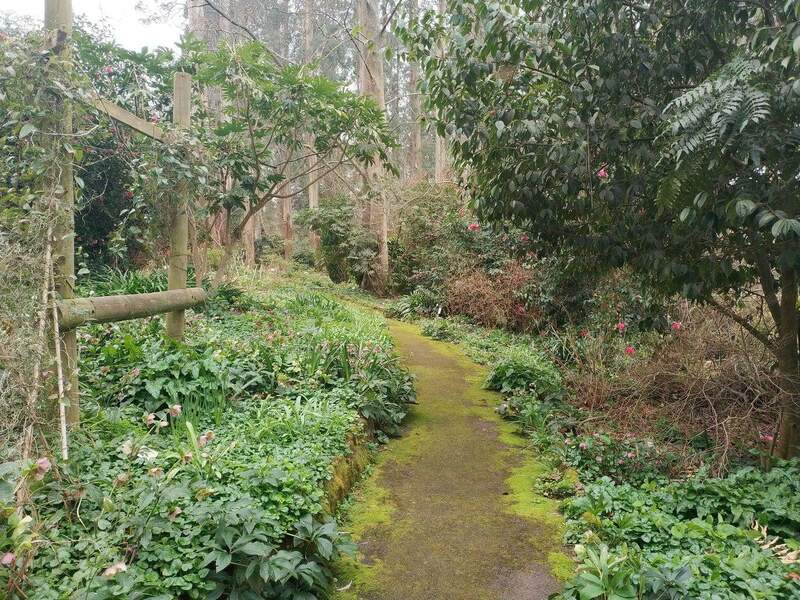 A visit to such a lovely garden will delight nature lovers and garden enthusiasts. Regardless of the season, the garden features many different types of flowers. In summer, the garden mainly features a variety of colourful lilliums and fuchsias. Of course, spring is the best time to witness an explosion of colour; this is because most of the flowering plants and wild flowers bloom in spring. Similarly, you will be able to see flowers of orange, gold, burgundy and even red in autumn. The winter months bring the blooming Lenten Rose and Hellebore. Visitors are advised to check the current weather conditions before you visit. Choices of activities include moderate hiking, picnicking, or simply relaxing. Nature lovers often come here to explore the wide array of native and exotic flora species. 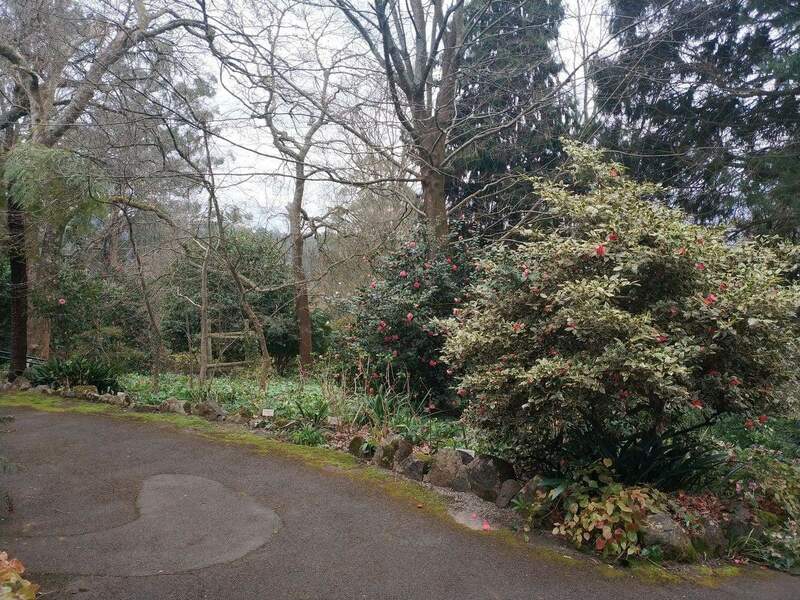 The gardens also offer a shelter for those who love a picnic.